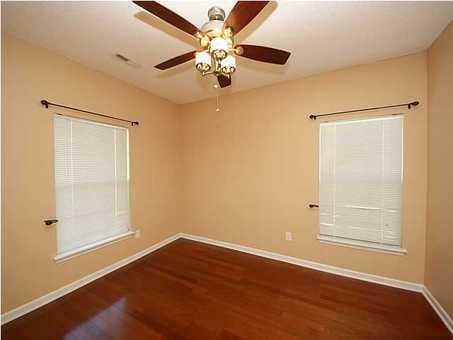 Don&apos;t want to wait for new construction? 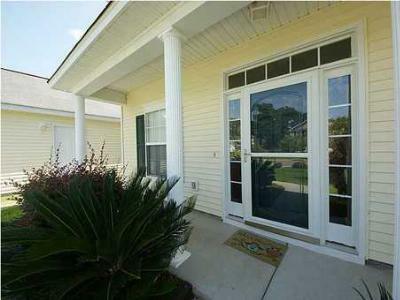 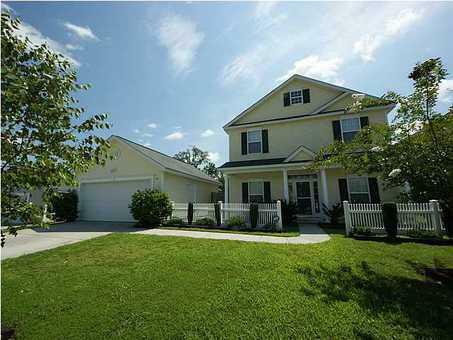 This home is big (over 2300sq ft) and very well maintained and is on a cul-de-sac. 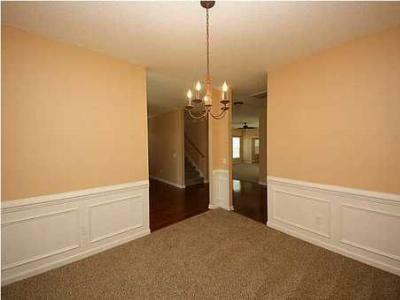 The downstairs features a living room, formal dining room and a family room. 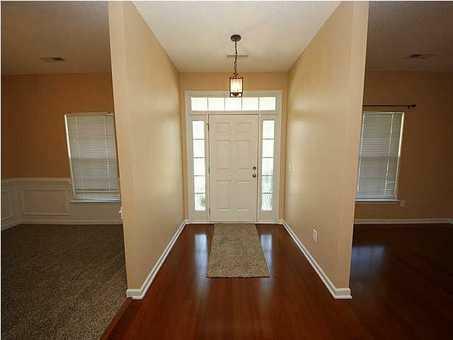 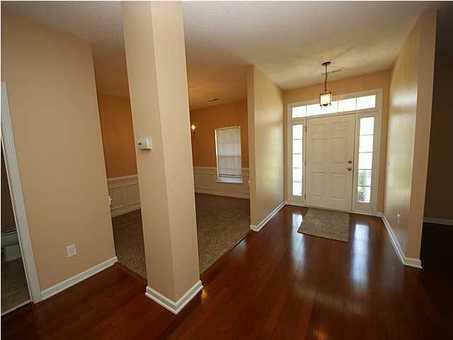 Both the dining and living room have wood floors and newer carpet in the family room. 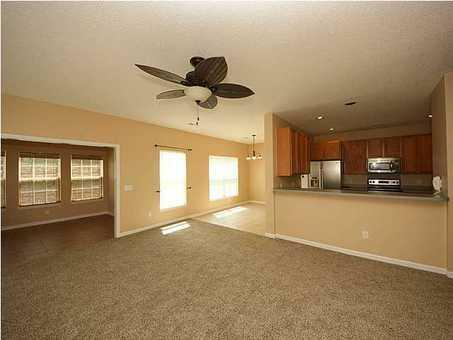 The kitchen is open and comes with all the appliances. Enjoy the sunroom for relaxation! Upstairs you will find a lovely, spacious master bedroom with a vaulted ceiling and walk in closet. 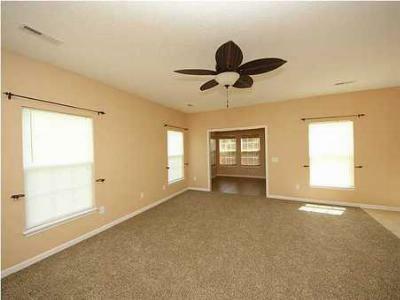 The master bath has a separate tub & shower and dual sinks. 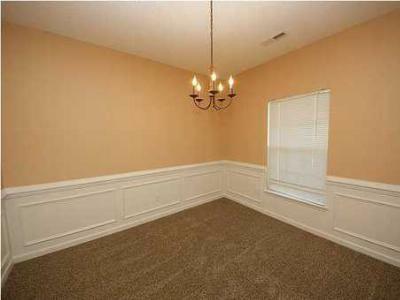 The other bedrooms are all nice sized. 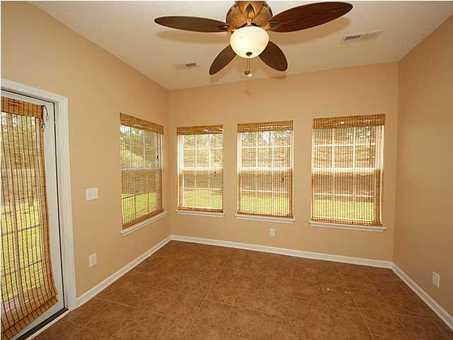 The backyard backs up to woods and has a privacy fence and includes a quality wooden playset and a nice storage shed. The detached 2 car garage offers even more storage space.